PlayerUnknown’s Battlegrounds has begun the roll-out process for its latest PC update, and this looks to be a meaty one. 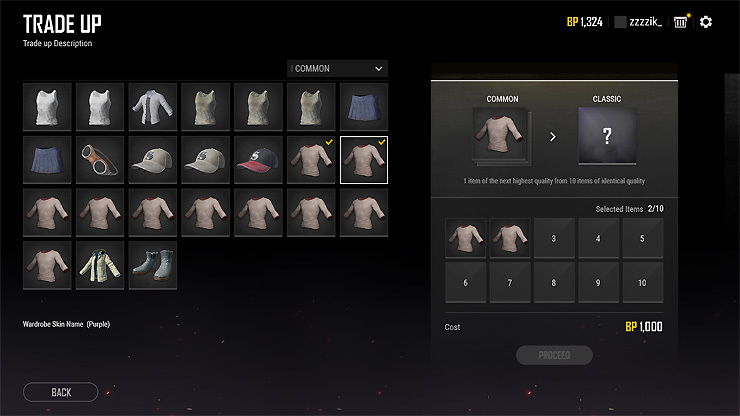 PUBG PC update 22 adds a new Rank System, which is something players have been requesting for a long time, the ability to trade in your extra low-level skins for better ones, UI and menu updates, and more. 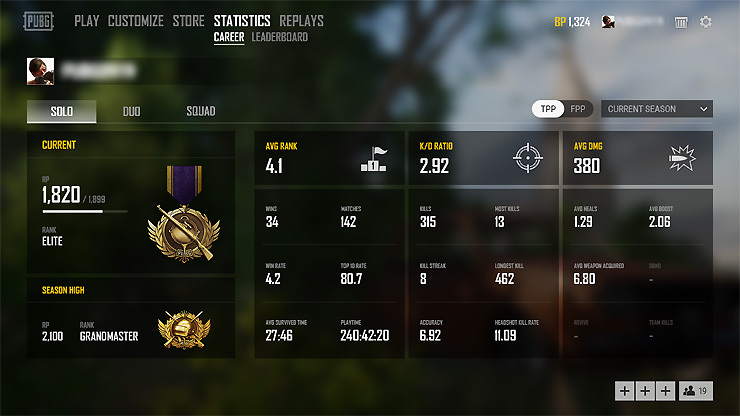 The PUBG Rank System will have eight tiers (Bronze, Silver, Gold, Platinum, Diamond, Elite, Master, and Grandmaster) which will be assigned based on Rank Points earned in matches. Beware though, if you don’t play nice you can be demoted! Career: Improved UI to show rank, KDA, Avg. damage, etc. more clearly. 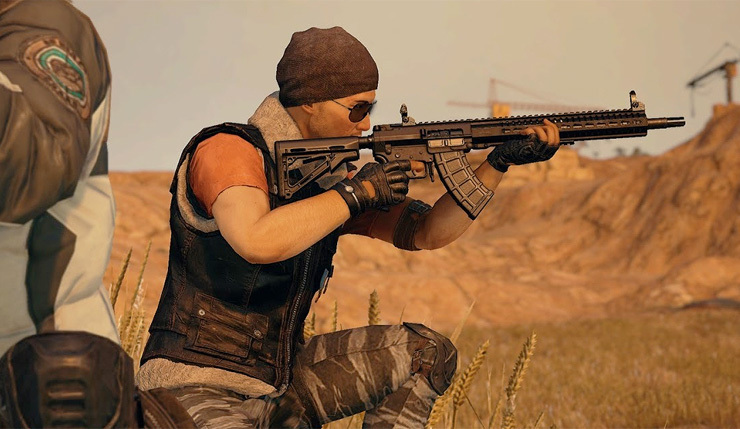 PUBG PC update 22 is available on Test Servers now, and should roll out to the general public sometime in early October. PlayerUnknown’s Battlegrounds is available on PC, Xbox One, and mobile, although the latter two versions are on different update schedules.